Shared proxies have various benefits and drawbacks. It is possible to understand these if one knows the correct need and usage. Multiple users can have access to these proxies. 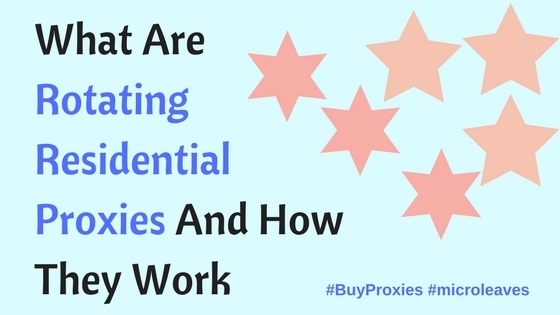 Also, there are many proxy providers that enable you to use these proxies safely. This article aims at answering your basic queries. Hence, the following sections have been prepared for your ease. Shared proxies are a type of proxies which are shared among the users. As the name implies, these are ‘shared’. Hence, the network is not completely your private network. Still, people buy these proxies due to their benefits. You need proxies when you surf over the internet. This is to enable you to have a safer experience. Your privacy over the internet is definitely your biggest concern. Browsing through different websites for private or professional matters require privacy. No one enjoys being tracked and traced. It is therefore quite common to buy proxies. People all over the world use proxies. These are connections that provide you with different IP addresses. This enables you to surf safely and remain undetected. 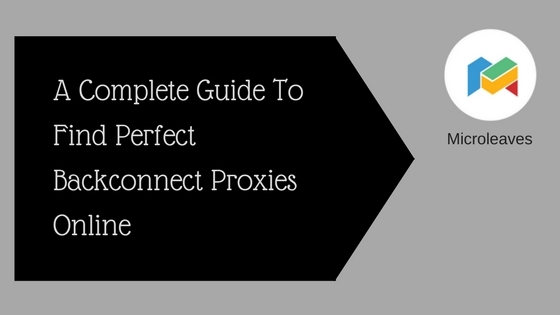 Using shared proxies comes with a number of benefits. The first and foremost motivation for buying these proxies is the cheap rates. Not only are these proxies cheaper, they are also easily available. There is also a chance of coming across free shared proxies. These public proxies are also helpful for extracting the SEO related data. Also, there is a benefit of being able to use different servers through these proxies. Your internet usage become more advanced and secure. 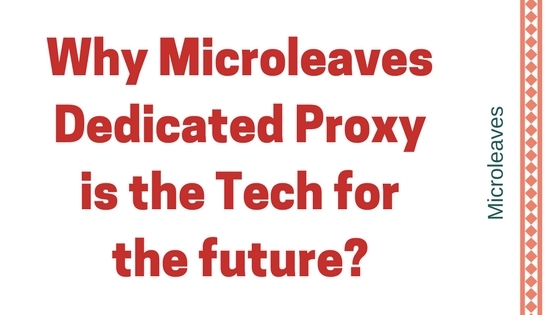 Along with the benefits, there are also certain disadvantages of shared proxies. The biggest issue is the internet connectivity. Having too many users on one proxy can slow down the connectivity. You may be stuck for long periods while using the shared proxies. Moreover, some people also raise concerns about the privacy of the network. Since multiple users have access to the shared proxies, it is clear that the network is not entirely private. Moreover, there is a chance of facing issues of privacy and connection maintenance. Proxies can hoodwink you into using the unsafe websites if those proxies are not reliable. Also, the freely available proxies are not exactly reliable. Many times, these free proxies are a cause of trouble. You can lose your data and IP address to attackers. 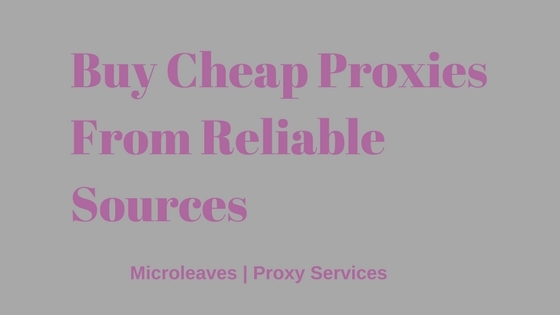 Hence, you need to be aware of the drawbacks before you choose the cheap or free shared proxies. There are a number of companies providing shared proxies. 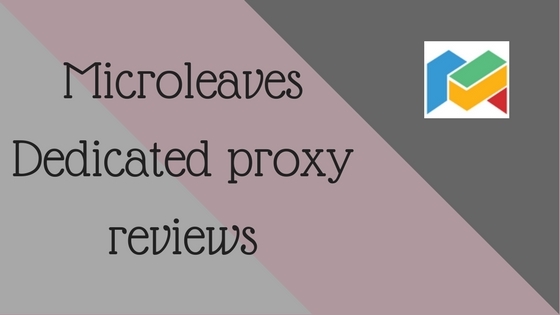 Many of the users choose Microleaves for buying proxies. The reason is plain and simple; reliability. 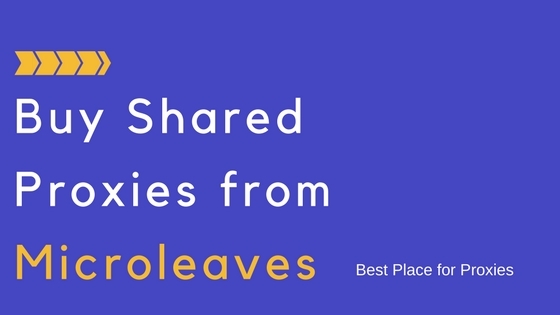 The success of Microleaves is owed to its high reliability. Their shared proxies are highly secure and private. 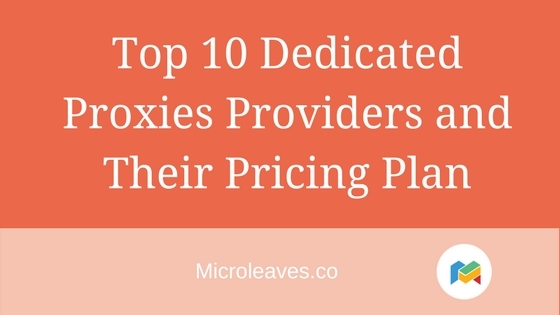 Unlike the other proxy providers, Microleaves ensures that the proxies are private. The data of users and the IPs are highly secure and untraceable. In addition to the privacy of the network, there is also a great maintenance of the internet connectivity. These proxies do not slow down your internet. Therefore, you can enjoy safer browsing with a good internet speed. There is absolutely no load or drawback. Overall, this article has provided a clear view about the shared proxies. In addition to the pros and cons, there has also been a discussion about the best source for buying. 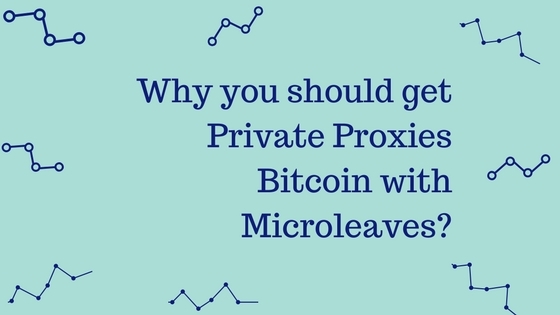 There has been a discussion about the additional benefits of buying Microleaves proxies. Therefore, the users can gain a clear idea about the usage of proxies. So, there is a chance that people will be choosing better by using the appropriate information.